Get rid of ugly pond foam in just seconds! 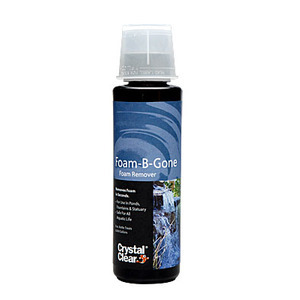 Fast-acting Crystal Clear Foam-B-Gone is the safe and effective way to restore the beauty of fish ponds, water gardens, and other water features. Easy-to-use liquid Foam-B-Gone contains a natural dispersant commonly used in waste water treatment facilities. Removes unsightly protein foam caused by excess organics even in ponds experiencing persistent and heavy foaming problems. 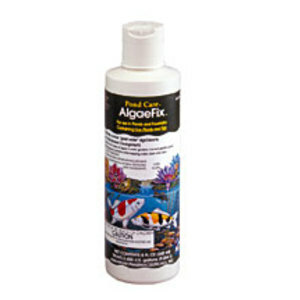 Available in 8 ounce and 1 gallon bottles to treat ponds and water features of every size. 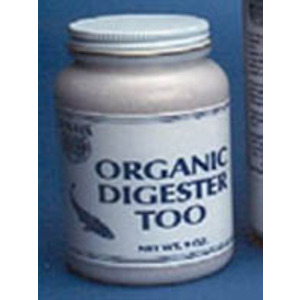 1 Tablespoon treats 500 gallons.